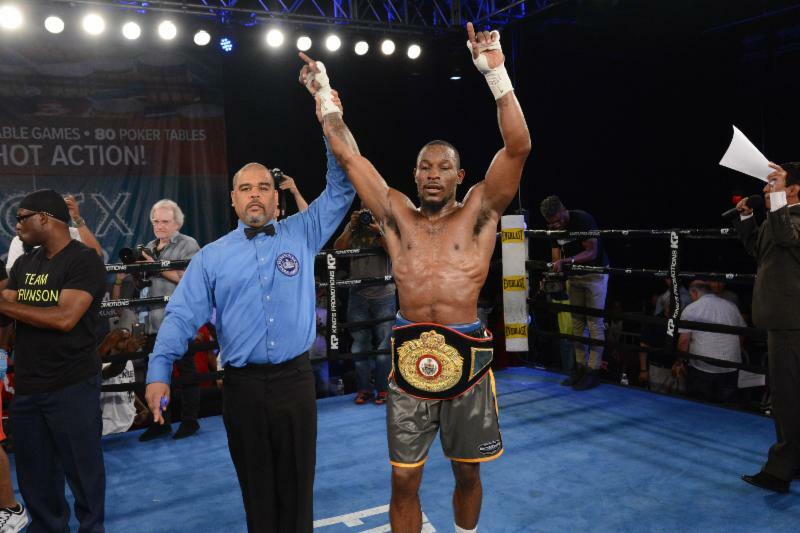 PHILADELPHIA – PA State junior middleweight champion Tyrone Brunson will be honored with three Briscoe Awards for the eventful year he had in 2017. During the year, Brunson’s efforts won him three bouts, two belts, and kept his career on track for a big fight in 2018. For these accomplishments, Brunson will take home three Briscoe Awards on March 25th – “Philly Fighter of the Year”, “Philly Fight of the Year”, and “Performance of the Year”. This will be the first time a fighter has won three Briscoes in a single year. In addition to the “Fighter of the Year” award, Brunson’s give-and-take battle with former world champion Kermit Cintron was named the “2017 Philly Fight of the Year”. In the fight, Brunson came off the floor twice to stop Cintron in round five. For that win, Brunson also earned the Briscoe Award for the “Performance of the Year”. Along with Brunson, Cintron will receive the Briscoe Award for his participation in the “Fight of the Year”. A number of other fighters will also be honored in various categories like: “Amateur of the Year, “Prospect of the Year”, “Knockout of the Year”, Rookie of the Year”, etc.